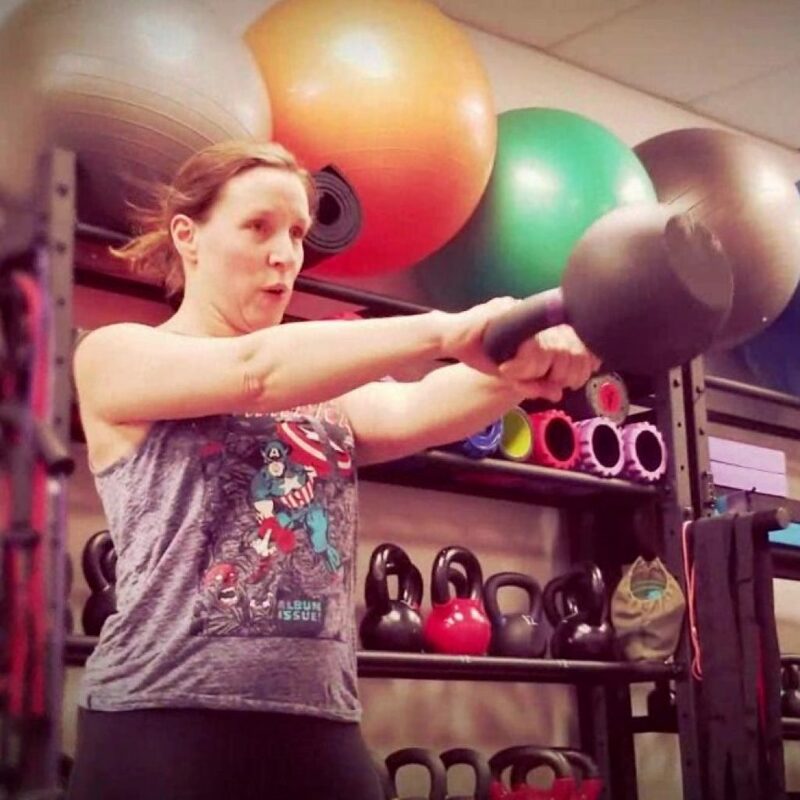 We help people who hate gyms enjoy more freedom and confidence in their body while having fun, and getting all the support they need within an amazing inclusive community. You are not just a number. We are partners! We meet you where you are so you never feel overwhelmed and always train for success. Everything is achievable with the help and support of our expert coaches who are as kind as they are knowledgeable. Copyright 2019 Kettlebell Club Inc. No part of this website may be reproduced without written permission. 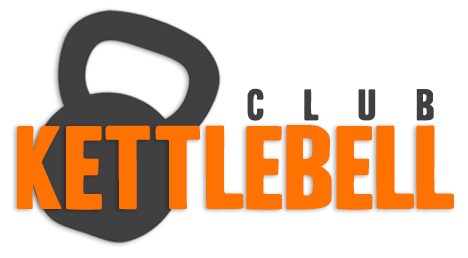 All images and content is the strict property of Kettlebell Club Inc.